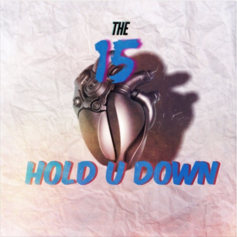 JR Castro and Pyro link up as The 15 for their new single "Hold You Down." 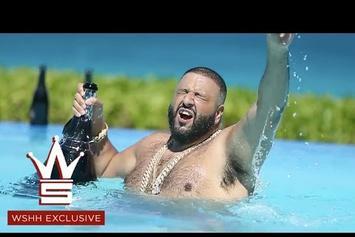 DJ Khaled releases a 12 minute video of him celebrating "Hold You Down" going number one. 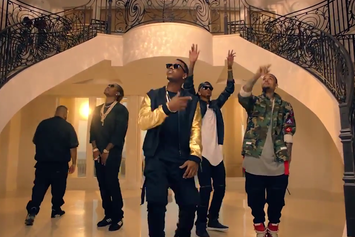 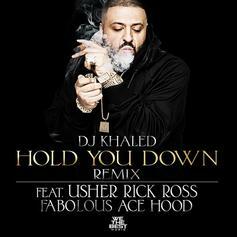 DJ Khaled recruits Usher, Rick Ross, Fabolous & Ace Hood for the remix of "Hold You Down." 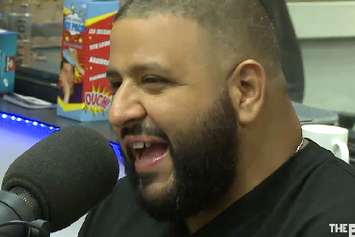 DJ Khaled chops it up with "the World's Most Dangerous Morning Show", The Breakfast Club. 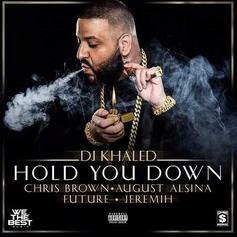 DJ Khaled drops an all-star R&B joint.